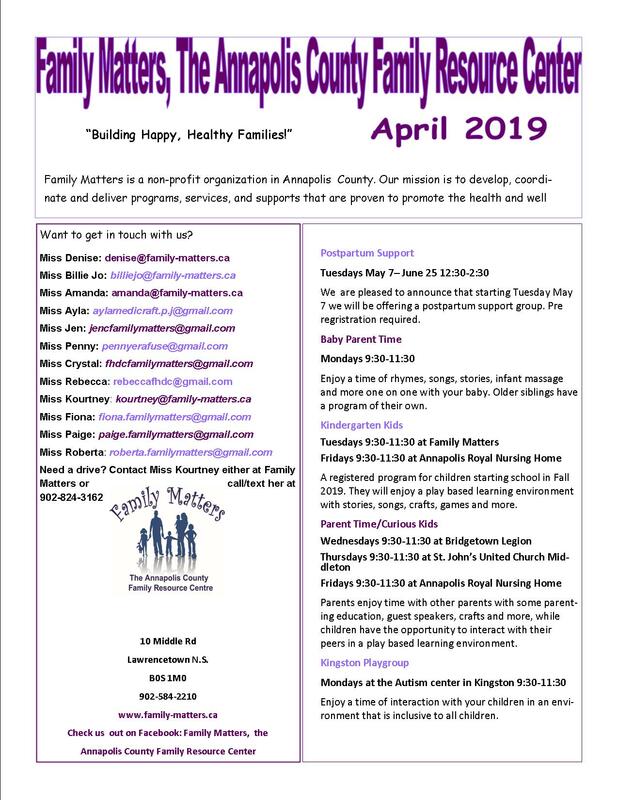 Please be advised that this month’s meeting will be our semi-annual Parent Advisory Meeting, rather than our usual monthly meeting. There will be light refreshments served and child care is available if pre-booked. Invitees: All Parents/guardians of enrolled children in the Family Home Day Care Agency, All care providers, All Parent Advisory Committee Members, All Agency Staff.